c. The preface of the 1611 KJV edition indicated that the translators were uncertain in some areas and were open to the view of the Septaugint (LXX). d. The translators provided alternate readings on the side margin of the 1611 editions for the wise to make their own judgments. In fact they objected to sticking to one reading when they are uncertain. This is further proof that they do not believe the MT used by them was perfect. e. The translators defended their decisions to include marginal notes where there are uncertainties. f. The later editions of the KJV made changes to the 1611 editions including changes in words, numbers, gender and tenses and not just spelling. The changes do affect the meaning of the text (See Appendix i). They also raise the question about the perfection of the text underlying the KJV, since the KJV 1769 edition differs from the KJV 1611 edition. 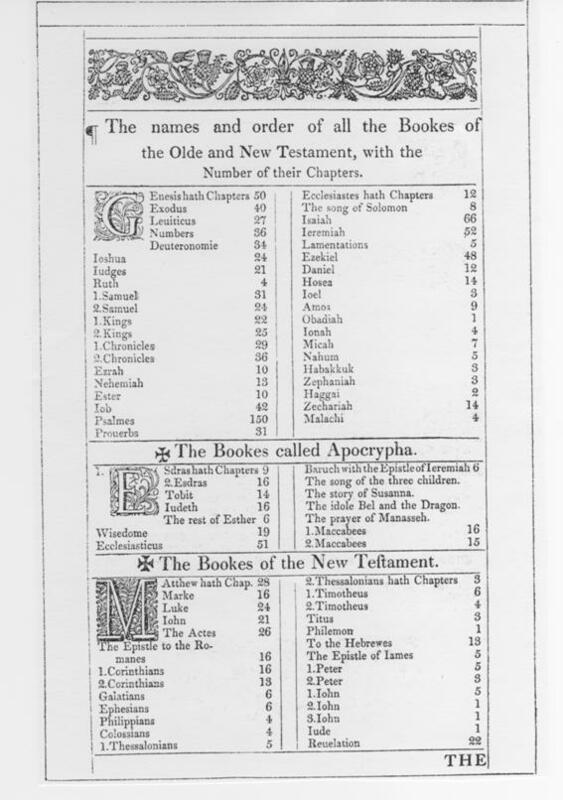 g. There were 14 extra books of the Apocryphal added in the 1611 edition. It has 80 books in total. The claim that the Holy Spirit guided the KJV translators to make all right textual decision and there is no error in the text underlying the KJV cannot be true. How could the Holy Spirit guide the KJV translators to add 14 extra books which He did not inspire? Please see the content page of KJV 1611 edition. 11. Are there scribal errors in the MT?